Everybody uses soap – wherever you may be in the world. But have you ever wondered where soap first came from? The answers lie in the commercial city of Marseille and neighboring areas, in France. It was the main producer of soap in the 17th century. Let’s find out a bit more about its rich history – and where the soap making market is today. Louis XIV required only pure olive oil in soap production. He forbid using animal fat, and whoever did not follow this edict was banned from Provence. As a result, Marseille rose to fame which it has not lost to this day. 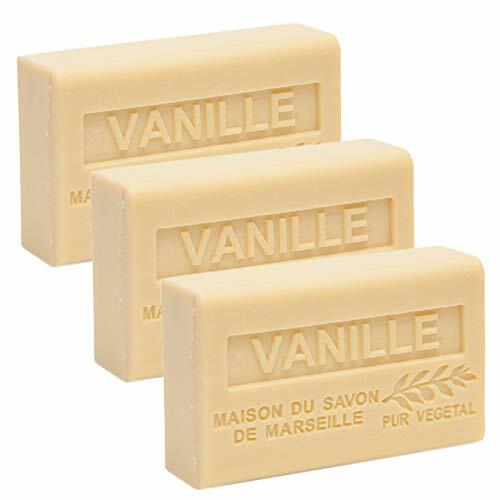 Later in the 18th century, more soap was produced and thanks to industrial and colonial development, sea trade allowed Marseille to grow even more popular as the main producer of this regional product. The 19th century came in and upgrades in technology, hygienic practices, chemistry, and transportation all made it possible for soap to get a wider market. 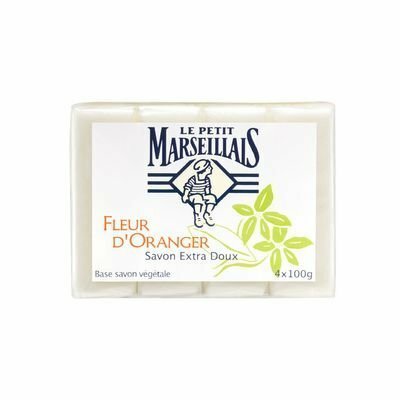 As the 19th and 20th century came, Marseille soap emerged to become extra pure 72% oil. It thrived and became the leading manufacturer of soap in the area. The boom ended around the 1940s as synthetic ingredients rose, more people used washing machines, supermarkets were everywhere, and soap companies were popping up everywhere – the French Empire fell. The world went back to the importance of natural and safe production of soap during the 70s and 80s. Marseille soap was renewed, despite not regaining the height of its popularity it once had. There used to be 108 soap makers in Marseille. By 2018, only 3 Marseille soap companies exist. Today, we as consumers believe in the natural and ecological virtues of the original soap, constantly looking for alternatives to non-petroleum-based and chemical products. Even as the Marseille soap has become more of a historical landmark in this industry, its value continues to live on. If you want to learn more about the French soap makers of today, we’ve collected the top brands together, including their most popular soap products. Yves Rocher is a beauty and cosmetics brand renowned globally. Yves Rocher is a French entrepreneur who founded the company in La Gacilly. Today, it is available in 5 continents, spanning 88 nations. The brand was a pioneer in the modern use of ecological and natural ingredients when making cosmetics. 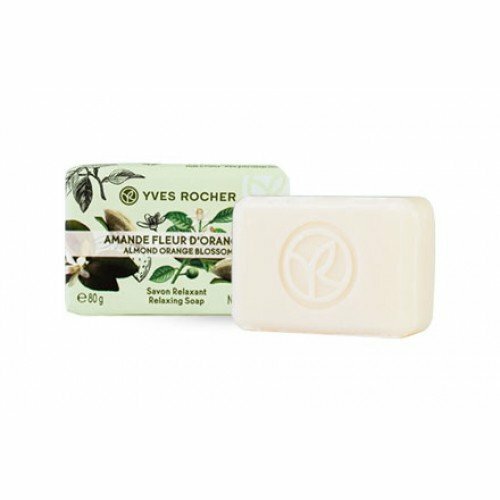 Shop their full line of body soaps on the Yves Rocher website. 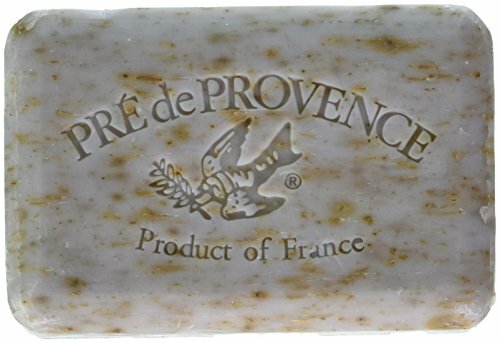 Pré de Provence creates soaps that follow traditional French soap making processes – producing smooth soap with no impurities. This makes them last longer. The soaps are made in Provence, quad-milled to ensure a richer and smoother lather, giving the most luxurious feeling. Ingredients used are all natural and pure, often enriched with shea butter and aromatic fragrances. The company is proud to say that its soaps are created with no animal testing taking place. Their soaps are free of ethyl alcohol, DEA, parabens, and phenoxyethanol. Bernard Lengellé founded the company in the most romantic, most French way possible. He was walking through the harbor of Marseille, with the warm climate and rich soils, fully enchanted by the magic of the place. In the early 1980s, he fell in love with the colors and scents of soaps in the air. He got the idea to share this magical feeling to the rest of the world. Hence, Le Petit Marseillais was born. He started small, selling small 100g soap cubes using a 72% olive oil formula. He only used traditional methods and ingredients coming from citrus orchards, olive groves, and lavender fields nearby. He came up with aromatic combinations, quickly blooming into his passionate line of soaps which we still enjoy today. La Maison du Savon de Marseille is a member of the Fédération des Entreprises de la Beauté (FEBEA), making sure it gives a proactive voice in the regulation of the cosmetic market. They strive to improve their products constantly to give consumers the best choices. They are using their traditional recipe of a pure, 100% vegetable Marseille soap. The authenticity of their guarantee is proven by the UPSM (Marseille soap producers union) with the label Savon de Marseille. Here’s a short video showing how French soaps are still made using the traditional, artisan methods that have been used for hundreds of years. There you go – the very best soap makers from France. 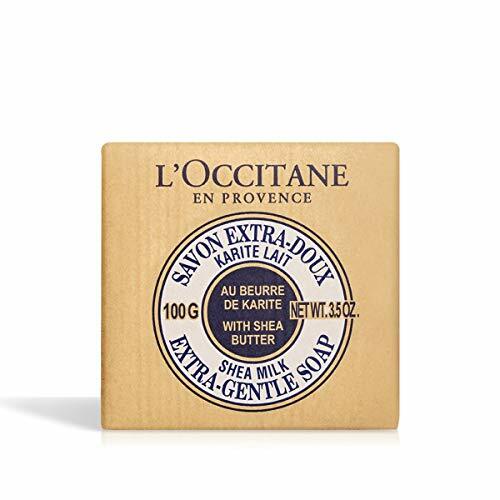 There are a lot of soap brands and manufacturers in the world today, but if you are looking for the very best, then French soaps are the way to go. These authentic brands offer nothing less of the most traditional methods of soap making, using natural and ecological ingredients and methods. By sticking to these soap making practices, consumers get only the safest, smoothest, and most aromatic experiences.